Everything you need to know about your Panama Canal Cruise is all here! 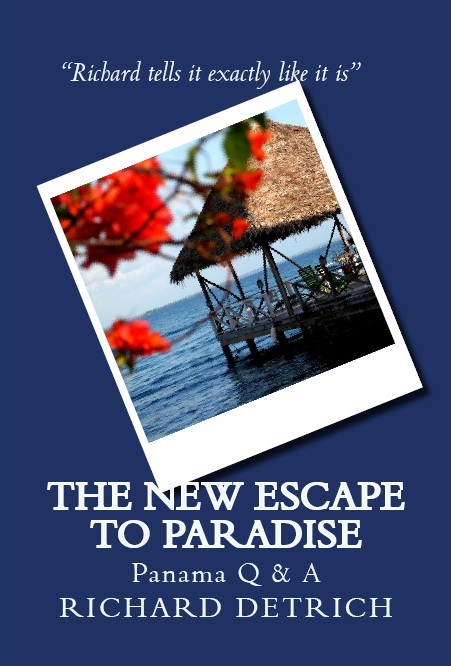 For most people a Panama Canal cruise is the “bucket list” “trip of a lifetime”! This isn’t just week-long escape to the Caribbean, or a chance to check of a few more ports ad countries, but a chance to experience one of the great wonders of the modern world. 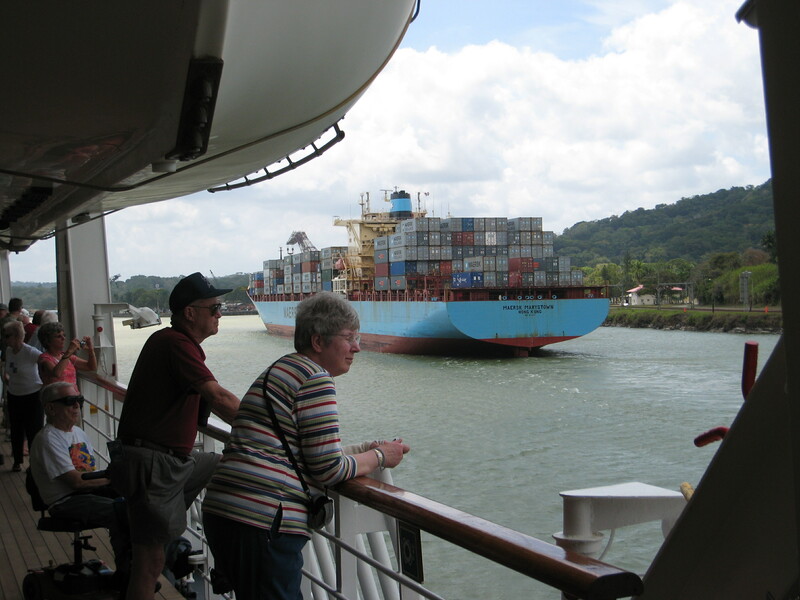 The reason why folks book a Panama Canal cruise is … THE CANAL! 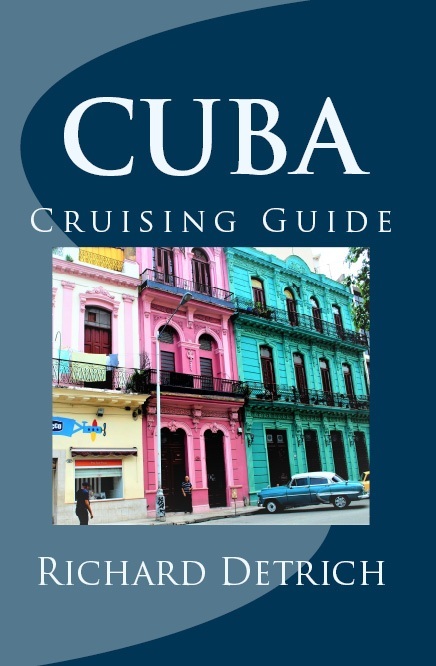 The more you know about the Canal and Panama before you go, the more you will appreciate your actual cruise. What astounds me every time I go through the Canal is that here is something that was built a hundred years ago, and it still works exactly the same way it was designed to work. We live in a throw-away society. How long does a toaster last? If you’re lucky one or two years. Every few years you dump your old computer and monitor. Your printer is broken? It’s cheaper to throw it away and buy a new one, than try to fix it. But here is this engineering marvel, still working after a hundred years … working twenty-four hours a day, 365 days a year.